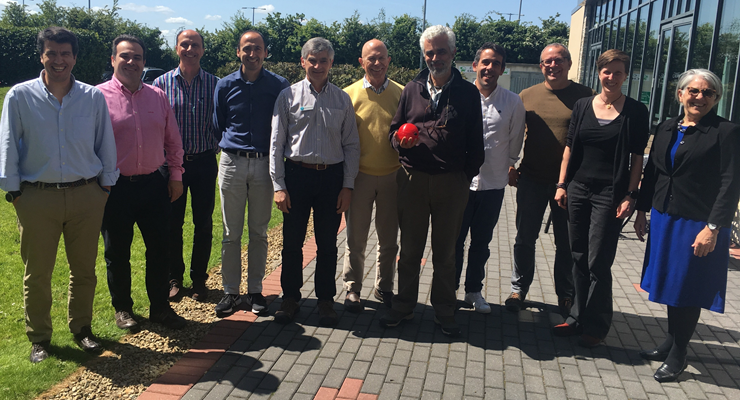 MELOA project had the first Advisory Board meeting on 16th May 2018, in Dublin (Ireland). The MELOA team presented the project and reviewed the use cases for the WAVY family of products that are being developed in the scope of MELOA. Other topics such as timeframe for the availability of the WAVYs, local test campaigns and engagement activities were addressed. The Advisory Board members provided a set of recommendations, including the identification of further use cases for the WAVY drifters. These will be compiled in the confidential deliverable First Advisory Board Recommendations Report, which will be taken into consideration in the future developments. The next Advisory Board Meeting will take place next year.